Pamilya Ordinaryo by Eduardo Roy, Jr., a compelling portrait of teen age street dwellers and their desperate search for their kidnapped baby scooped five major awards while veteran actor Tommy Abuel was named Best Actor for his role as a man tormented by his past in Dagsin by Renato ‘Atom’ Magadia, Jr. at the 12th Cinemalaya Philippine Independent Film Festival Awards Night on August 14, 2016 at the Cultural Center of the Philippines Main Theater. 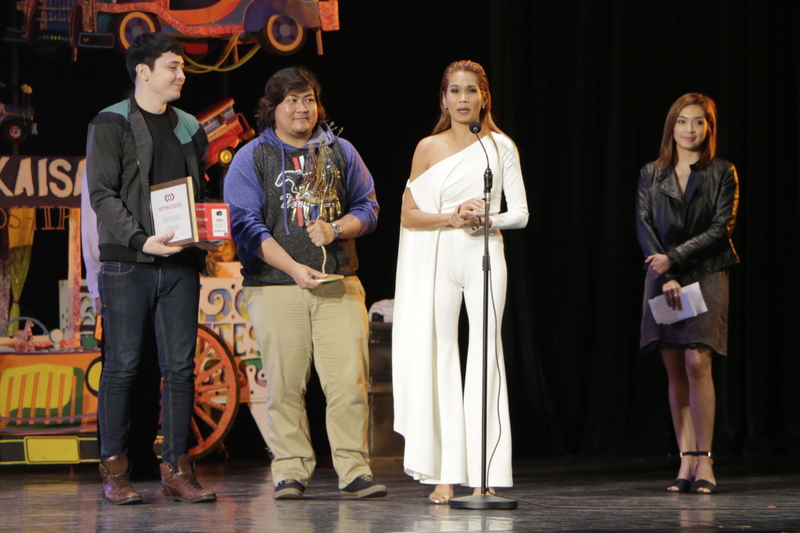 Pamilya Ordinaryo won Best Film, Best Direction, Best Performance of an Actress, Best Editing and the NETPAC Award for the full length category. Besting eight films in the full length feature category, Pamilya Ordinaryo was lauded “for its strong sense of realism, the mix of narrative and the use of real CCTV footages combine to make it more gritty and dramatically powerful…” while NETPAC praised it “for its grim but engaging narrative about a non-ordinary family…” As Best Film winner, Pamilya Ordinaryo won Php350,000 cash award and the Cinemalaya Balanghai trophy. Eduardo Roy, Jr. was cited for his masterful control of his work and for creating a clear vision for his powerful story. This is Roy’s third time around at Cinemalaya. In 2013 Cinemalaya, he won major awards, including the Special Jury Prize for Quick Change that went on to earn critical success internationally. He debuted at Cinemalaya with Bahay Bata in 2011. Mercury is Mine by Jason Paul Laxamana garnered the Special Jury Prize and Best Screenplay awards. The film was cited for its “deft balance of comedy, drama and dark satire” and its screenplay, written by the director Laxamana, was praised for exploring multiple themes of acceptance and rejection of the other within a delicious context of food and film. Pokwang stars in the film as Carmen, the cook and owner of an eatery at the foothills of Arayat in Pampanga while her Mercury, played by Bret Jackson, is the young American who waits on tables. Tuos by Roderick Cabrido, which starred Nora Aunor, won five awards for Best Cinematography (Mycko David), Best Production Design (Steff Dereja), Best Sound (Monoxide Works), Best Original Music Score (Jema Pamintuan), and Audience Choice. Lollie Mara for Ang Bagong Pamilya ni Ponching tied with Elizabeth Oropesa for I America for the Best Supporting Actress award. 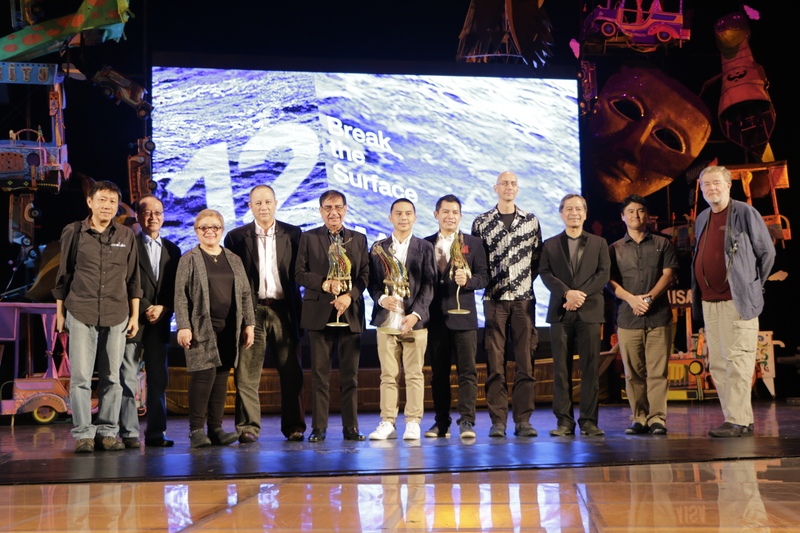 In the Short Feature category, the awards were dominated Isabel Quesada’s Pektus and Ramon A.L. Garilao’s Fish Out of Water. The Best Film and Best Screenplay awards went to Pektus while Fish Out of Water won Special Jury Prize, Best Direction. 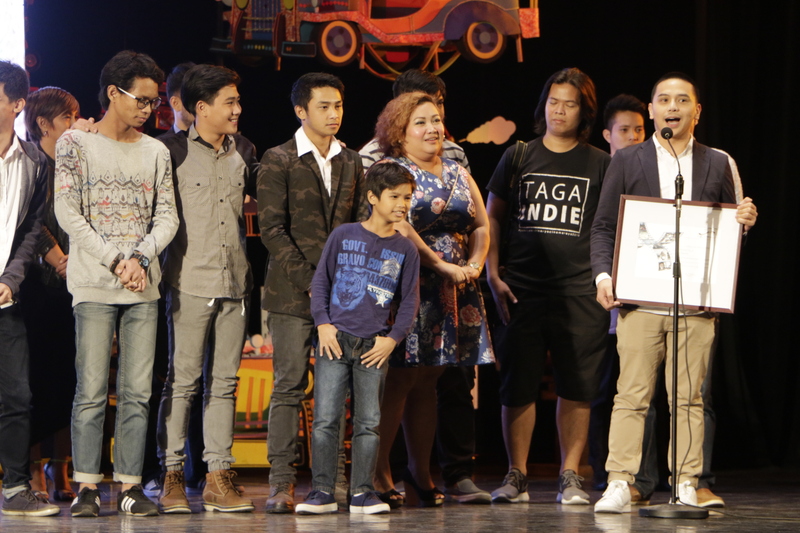 The NETPAC Award was garnered by Ang Maangas, Ang Marikit , At ang Makata by Jose Ibarra Guballa while the Audience Choice Award went to Forever Natin by Cyrus Valdez. · DAGSIN by Renato ‘Atom’ Magadia, Jr.
· LANDO AT BUGOY by Vic Acedillo, Jr.
· PAMILYA ORDINARYO by Eduardo Roy, Jr.
Members of the NETPAC Jury were Yasu Tanaka, Axel Estein and Nestor O. Jardin. Members of the Main Competition Jury were Hubert Niogret, Philip Cheah, Jerrold Tarrog, Lav Diaz and Ma. Rosario ‘Charo’ Santos-Concio. 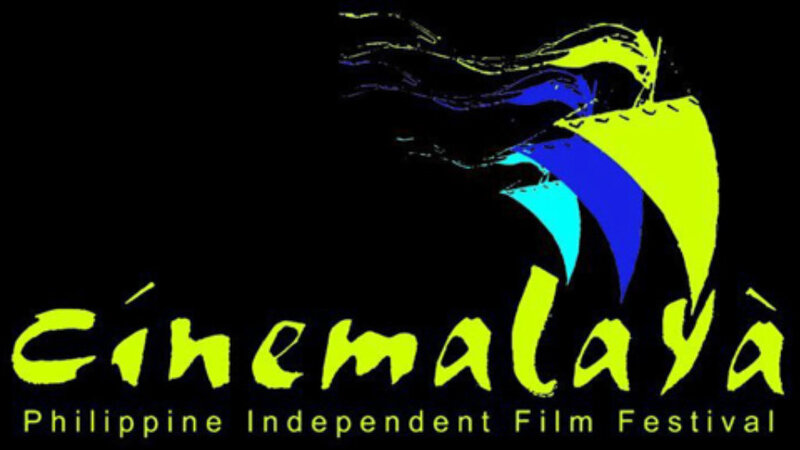 Now on its 12th year, Cinemalaya has supported and promoted the production of 127 full feature independent films and 106 short films. Many of these films have won awards in local and international competitions and festivals. 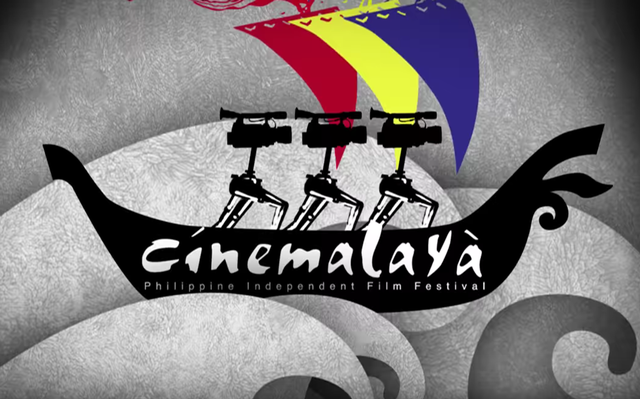 Through the annual festival, Cinemalaya has showcased over 1,000 works by independent filmmakers including full feature films, shorts, documentaries, Filipino film classics, and art films. 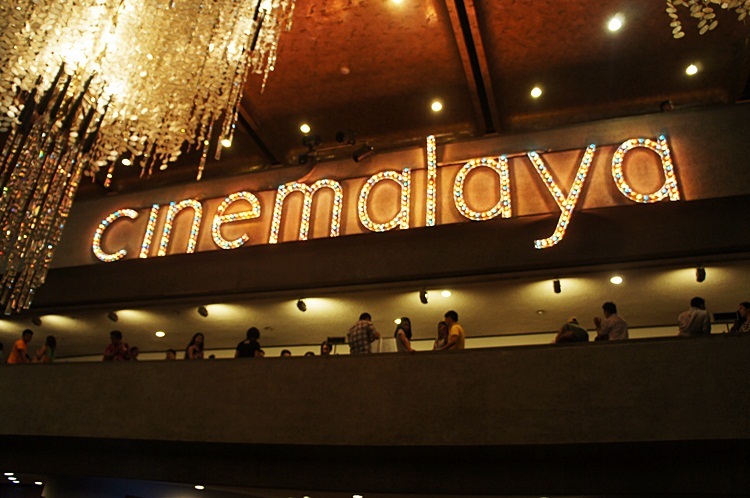 Cinemalaya this year was held at the CCP and in Ayala Theaters in Greenbelt 3 and Glorietta, Makati, Fairview Terraces, TriNoma, and UP Town Center, Quezon City, Solenad, Nuvali in Sta. Rosa, Laguna and Ayala Center Cebu. 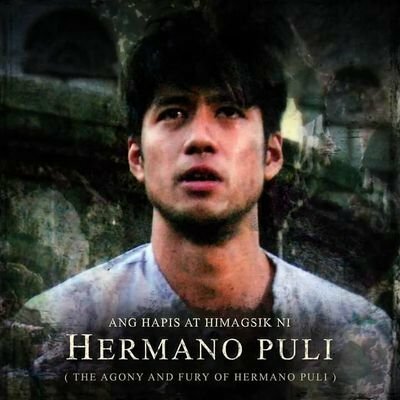 Gil M. Portes’ Ang Hapis at Himagsik ni Hermano Puli (The Agony and Fury of Hermano Puli) will be the closing film of the 12th Cinemalaya Independent Film Festival. Slated on August 13, 9pm at the CCP Main Theater, the film is a historical drama based on the life and times of Apolinario de la Cruz, who led a revolt in 1841 against the Spanish colonial government in the Philippines in the name of religious freedom. Decades before the rise of liberalism in Spanish-era colonial Philippines, a young charismatic preacher leads a movement for equality and religious freedom for his fellow native Filipinos. He is hailed as the Christ of the Tagalogs, but is sentenced to death for heresy by both Church and State. Hermano Puli is a story about love. The love of a prophet for his God, the love of a nation for its culture, the love of a native for his country. Catch the Cinemalaya films at the CCP and Ayala Theaters — Greenbelt 1 and Glorietta 4, Makati, Fairview Terraces, TriNoma, and UP Town Center, Quezon City, Solenad, Nuvali in Sta. Rosa, Laguna and at the Ayala Center Cebu. Additional screenings for sold out Cinemalaya films Pamilya Ordinaryo and Kusina, both competition films in the full length category, have been set to satisfy audience demand. Pamilya Ordinaryo by Eduardo Roy, Jr. is slated on August 12, 12:45pm at the CCP Main Theater. Kusina, the Judy Ann Santos starrer directed by David Corpuz and Cenon Palomares, will be shown on August 13, 12:45pm at the CCP Main Theater. 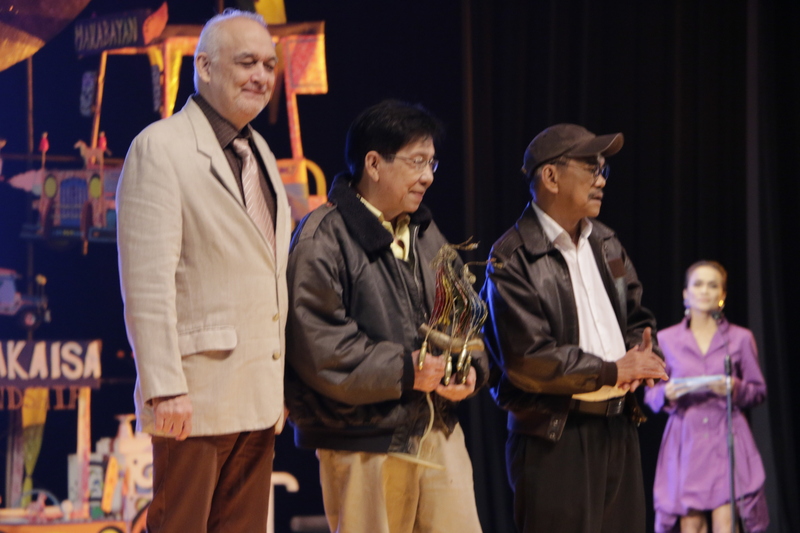 The Cultural Center of the Philippines named the winners of the 28th Gawad CCP Para Sa Alternatibong Pelikula At Video (Gawad Alternatibo) in awarding ceremonies on August 9, 2016 at the CCP Tanghalang Manuel Conde. This year’s competition was held on August 6-9 as part of the 12th Cinemalaya Philippine Independent Film Festival. · Working Girls 2 (1987) by Ishmael Bernal on August 8, 12:45 PM at the Tanghalang Huseng Batute. This film sequel depicts women of varying characters who try to succeed in their chosen paths. With Jose in the cast are Gloria Romero, Dang Cecilio, Melanie Marquez Dina Bonnevie, Dante Rivero, Ricky Belmonte, George Javier, Ronel Victor and Edu Manzano. · Itanong mo sa Buwan (1988) by Chito Roño on August 10, 6:15 pm, at the Tanghalang Manuel Conde. In the film, a married bank teller gets caught up in a bungled bank robbery and gets taken as a hostage. The film also stars Mark Gil, Anjo Yllana, Anita Linda, Tita Muñoz, Mia Gutierrez, Lucita Soriano and Susan Africa. 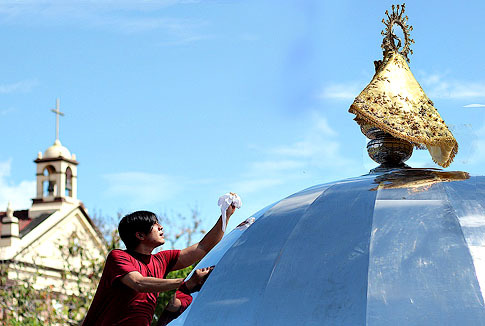 · Sarong Banggi (2005) on August 12, 3:30 pm at the Tanghalang Manuel Conde is a Cinemalaya film by Emmanuel de la Cruz. Jaclyn Jose plays Melba, a prostitute hired by a group of friends to surprise their virgin friend Nyoy, played by Angelo Ilagan, on his birthday. However, when they discover that Melba is actually a middle-aged woman unlike what she described herself to be, they got rid of her and went to look for younger girls. Nyoy who seems to have something more in his mind, sought for Melba. A bond developed between them soon after. Jose is the first Filipina to win the Cannes Film Festival Best Actress award. She was awarded the prize for her portrayal of a drug-dealing matriarch in a Manila slum in the film Ma Rosa by Brillante Mendoza. Catch the Cinemalaya films at the CCP and Ayala Theaters — Greenbelt 1 and Glorietta 4, Makati, Fairview Terraces, TriNoma, and UP Town Center, Quezon City and Solenad, Nuvali in Sta. Rosa, Laguna. 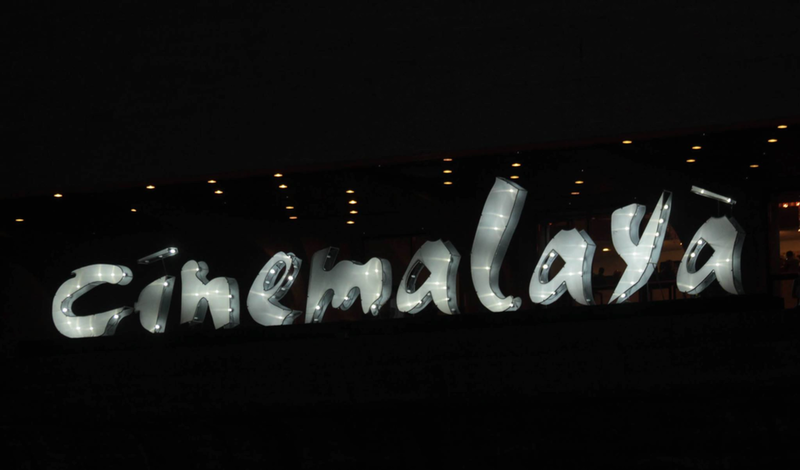 In Cebu, Cinemalaya will be held at the Ayala Center Cinema on August 9-14.